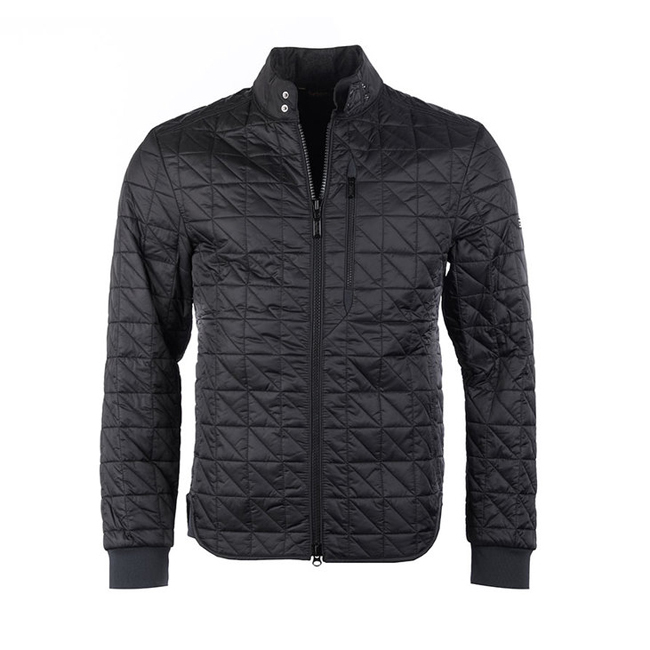 The Barbour International Condenser Quilt is a shirt-style men's jacket with a brand-new quilted design. Café Racer-inspired detailing includes the zip-through front and tonal ribbing to the collar and cuffs. Back length: 70.4–74cm | 27.5–29"